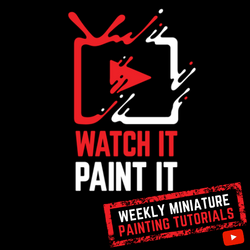 Renegade Game Studios Blood of an Englishman Giveaway! Ends December 6, 2016. Queen Games Alhambra Giveaway! Ends December 11, 2016. 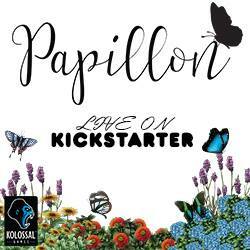 Board Game Revolution Man vs Meeple Promo Giveaways! Ends December 11, 2016. Mountain Gold Games Arkham Horror LCG, Bloodborne: The Card Game or Nautilion Giveaway! Ends December 15, 2016. 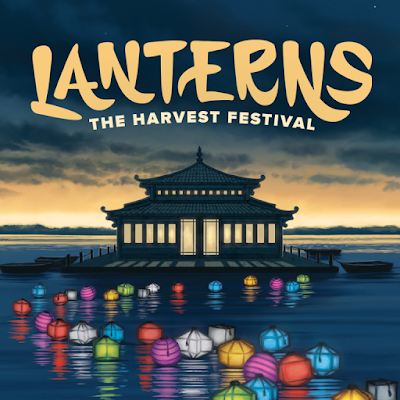 EverythingBoardGames.com and Renegade Game Studios Lanterns: The Harvest Festival Giveaway! Ends December 20, 2016. The Secret Cabal's 2016 Christmas Contest Extravaganza! Ends December 21, 2016. Easy Roller Dice 4 Sets Of Our Gunmetal Dice giveaway! Ends January 1, 2017. Legion Supplies' White Wizard December Giveaway! Ends January 1, 2016. 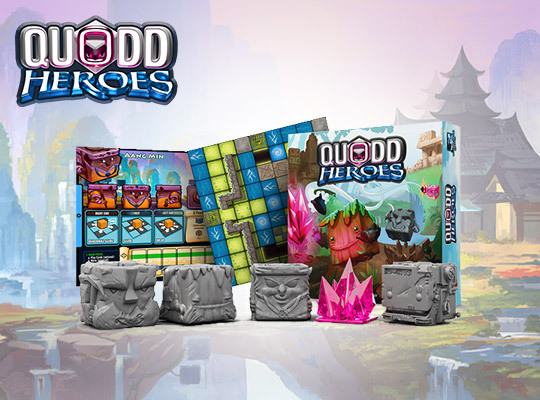 BoardGame Stories Quodd Heroes Giveaway! Ends January 2, 2017. SAHM Reviews Mega Giveaway Day 27 – Ninja Dice Giveaway! Ends January 4, 2017.